Many people find a neighborhood they love, but not that many find one that they love so much, they’re willing to move four times. 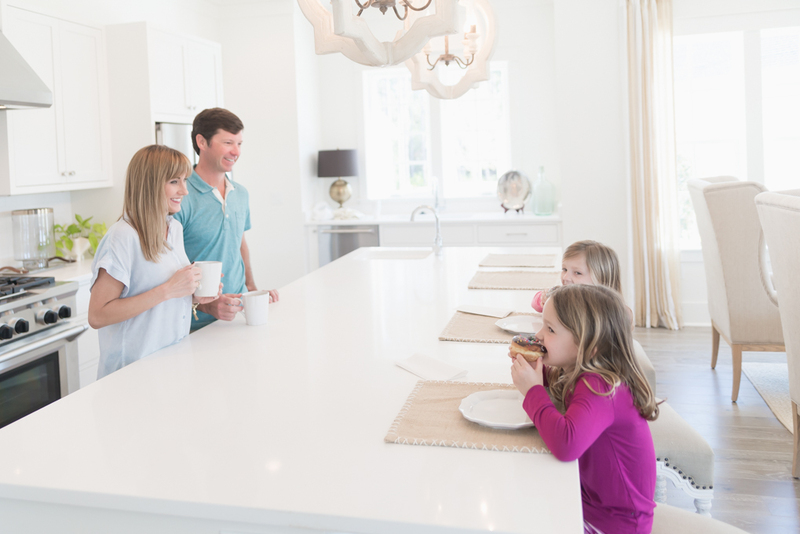 For John and Amy Giles, the Watersound Origins community has provided such an outstanding lifestyle for their young family that they’ve lived in three separate homes and are now building a new custom residence to be ready this summer. Area residents for over 16 years, John and Amy first moved to the Watersound Origins community in 2010, renting one of the original homes in the community. 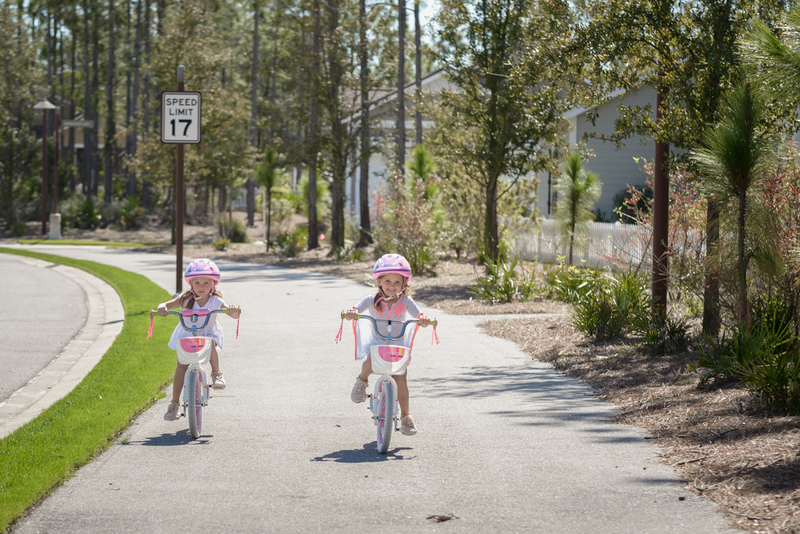 They then built a custom home with John’s company Corestruction as their family grew to include twin girls, Cooper and Riley, now five years old. They sold that home and moved into a community model home, and are now building a new custom design with Corestruction to accommodate their growing needs.